Here is a new foot audit that I am working on. 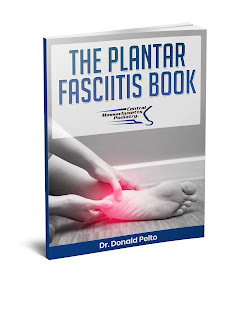 It is a way to learn about common foot problems. Please give me feedback and let me know what you think. I hope to use this with patients who have diabetes before their foot exam.